Luxury river cruise adventures company, Pandaw, is delighted to announce a new 7-night itinerary on Burma's Chindwin River exploring the remote region of Nagaland, beyond Homalin and close to the Indian border. This journey is only possible on Pandaw's tiny ultra-low draught Kalay Pandaw in September 2015 when the water levels are high enough to sail in this area. 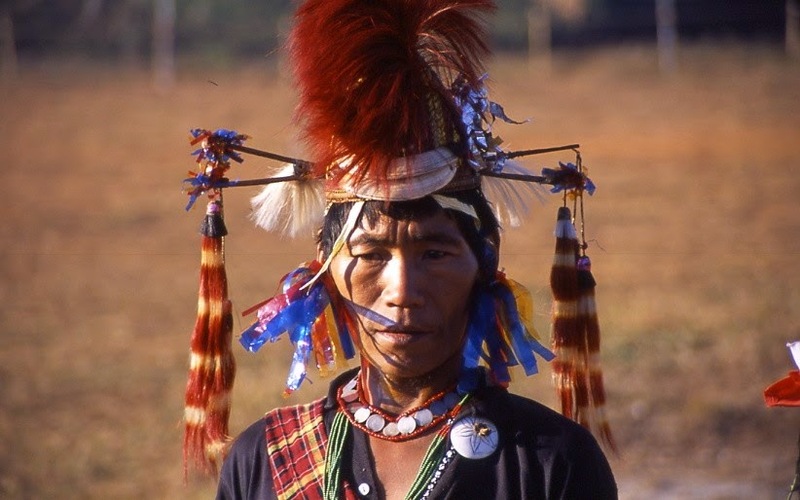 Hugh Clayson, Pandaw's Commercial Director, said: "Once again, Pandaw is pioneering with a new voyage on the Upper Chindwin River to truly 'off the beaten track' Nagaland, an area in Burma famous for the colorful Naga Warrior. Our short series of cruises this September are a one-off opportunity for travelers to discover this remote region from the comfort and style of the beautiful 5-stateroom Kalay Pandaw." Explore Mawlaik with its magnificent colonial history and architecture, such as the 'Dak Bungalows' set around an old golf course! Visit Sitthaung where the Irrawaddy Flotilla Company steamers were scuppered in 1942 in an 'act of denial' from the advancing Japanese who were a matter of hours behind. Visit Homalin's beautiful Buddha Lotus Garden with its exquisite temple and stunning views. 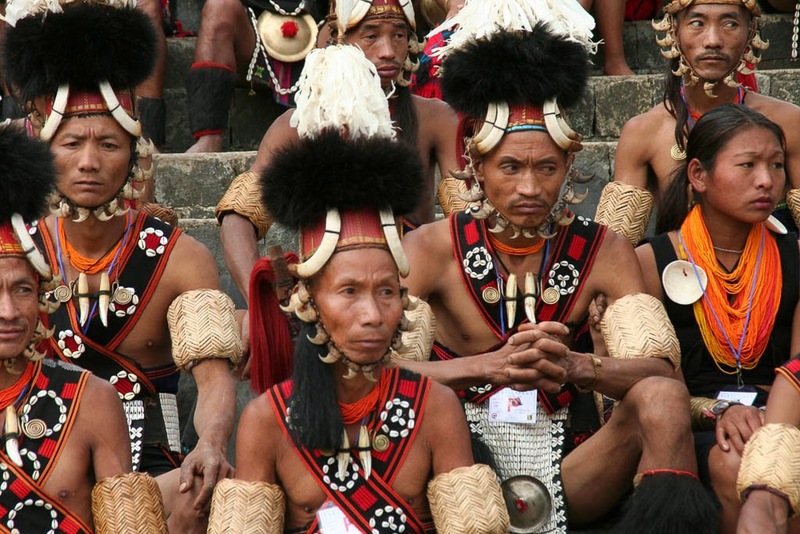 Enjoy scenic 'off the beaten track' river cruising and explore Nagaland stopping at local villages to meet the friendly Naga people. Visit Khamti, known as 'the land full of gold' due to the prevalence of gold panning in the nearby tributary of the Chindwin. Cruise price includes: domestic flights Yangon or Mandalay-Kalewa and Homalin-Yangon or Mandalay, entrance fees, guide services, main meals, locally made soft drinks, local beer and local spirits, jugged coffee and selection of teas, mineral water, crew gratuities, quality mountain bikes available for independent exploration. Cruise Price excludes: international flights, port dues (if levied), laundry, all visa costs, fuels surcharges (see terms and conditions), imported beverages such as wines, premium spirits and liqueurs, fancy soft drinks and tips to tour guides, local guides, bus drivers, boat operators and cyclo drivers.